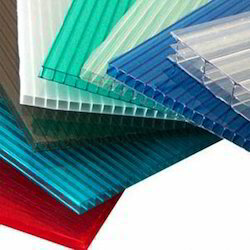 Manufacturer & Supplier of Polycarbonate Sheets. 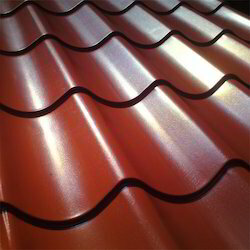 Our product range also comprises of Coated Sheets, Roofing Sheets and Structures and Ventilation Systems. 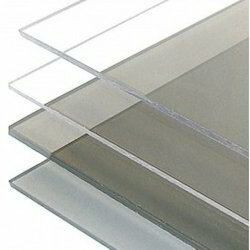 We are offering a wide range of Triple Wall Polycarbonate Sheets. 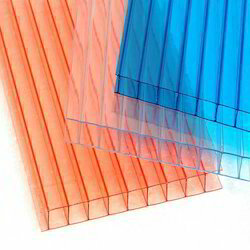 We are well-known enterprise engaged in providing revolutionary Profile Polycarbonate Sheets, which are widely demanded for façade applications. Our offered profile sheets are made up from superior quality ultra transparent polycarbonate resin that is a unique combination of light weight and high stiffness. Moreover, we stock a wide assortment these profile sheets in various sizes, thickness and color specifications. Owing to our technical prowess, we have surpassed the competition by fabricating a huge range of superior quality Polycarbonate Sheets. Made out of highly flexible and amazingly strong material, these sheets are ideal for glazing and roofing applications. Moreover, we are providing these highly functional sheets in varied dimensional specifications as per the clients’ requests. Our firm devotion is fabricating the high-quality Lexan Polycarbonate Multiwall Sheet, made us the preferred choice in the marketplace. We have incorporated leading mechanism to fabricate these unbreakable sheets, which are widely demanded wall cladding and glazing applications. We are providing an extensive range of multiwall sheets in various color, size and thickness dimensions at the industry leading price. 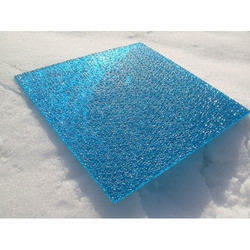 We are offering a wide range of Compact Polycarbonate Sheets. 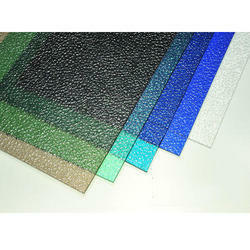 We are offering a wide range of Lexan Polycarbonate Matching Profile Sheet. 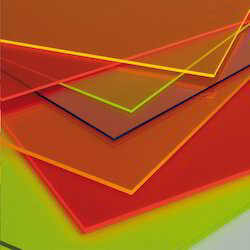 We are involved in manufacturing and supplying a wide range of Lexan Polycarbonate Sheet. The sheets are processed using premium quality raw material. Moreover, the products are known for their high chemical resistance and heat resistance. The sheets are non-breakable and are available at highly competitive prices. 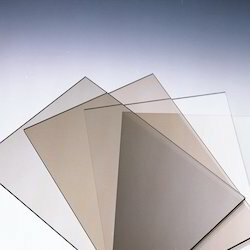 We are offering a wide range of Lexan Polycarbonate Transparent Sheet. 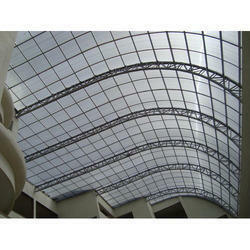 We are involved in manufacturing a wide range of Polycarbonate Sheets. The sheets are processed using premium quality raw material. Moreover, the products are known for their high chemical resistance and heat resistance. The sheets are non-breakable and are available at highly competitive prices. 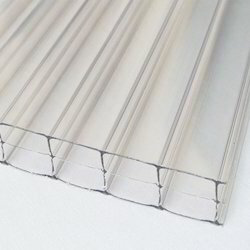 We are widely acclaimed as reliable manufacturers and suppliers engaged in offering best in class Twin Wall Polycarbonate Sheets. 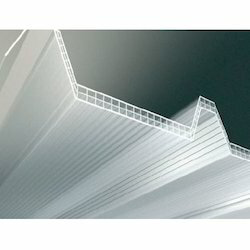 Our stocked twin wall sheets are extruded polymer sheets which are widely demanded due to its superior strength and easy handling features. Further, we are providing these highly durable twin wall coverings at an equitable price range. 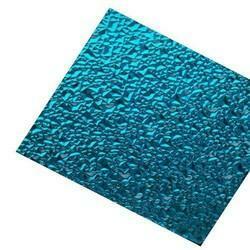 We are involved in manufacturing and supplying a wide range of Lexan Polycarbonate Embossed Sheet. The sheets are processed using premium quality raw material. Moreover, the products are known for their high chemical resistance and heat resistance. The sheets are non-breakable and are available at highly competitive prices. 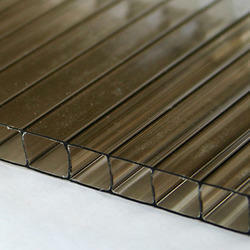 We are offering a wide range of Multiwall Polycarbonate Sheets. Our offered sheets are made up of high grade and light in weight resin that provides efficient functionality in wall cladding applications. Available Thickness 1.4 mm-11 mm. 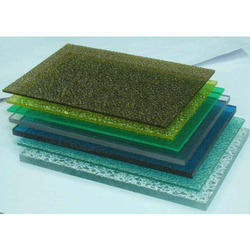 We are ofering a wide range of Polycarbonate Sheets. The sheets are processed using premium quality raw material. Moreover, the products are known for their high chemical resistance and heat resistance. We are counted amongst the well-recognized manufacturers and suppliers of an eye catching range of superior quality Embossed Polycarbonate Sheets. These sheets are embossed with grained patterns to provide a controlled light transmission in cladding and glazing applications. Further, these remarkably tough sheets are available at the best price for our valued clients. 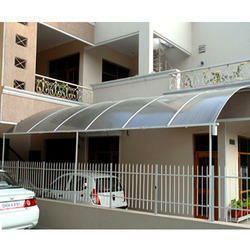 We are offering a wide range of Twin Wall Polycarbonate Sheets. 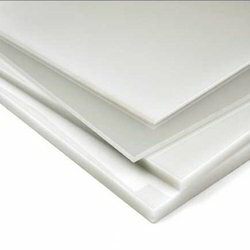 We are offering a wide range of Opal White Polycarbonate Sheets. The sheets are processed using the premium quality raw material. Moreover, the products are known for their high chemical resistance and heat resistance. The sheets are non-breakable and are available at highly competitive prices. 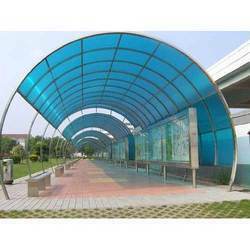 We are also engaged in manufacturing Polycarbonate Colored Sheets which are manufactured using the optimum quality raw material. Moreover, these are used for various commercial and domestic purposes. These products have excellent insulation properties, corrosion resistance, high transparency, and high-temperature tolerance (from -40 degree Celsius to 30 degree Celsius). Further, the sheets can easily be installed and required low maintenance. 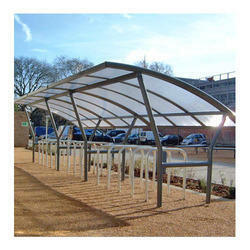 We are offering a wide range of Polycarbonate Matching Profile Sheets. By fabricating the high quality and low maintenance Solid Polycarbonate Sheets, we have gained a wide repute in the industry. Our offered sheets are virtually unbreakable and provide high impact strength in glazing applications. 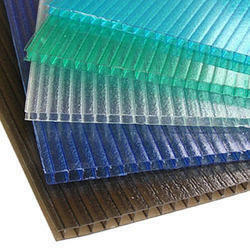 Made up of factory tested polycarbonate resin, these sheets are available in various sizes and thickness specifications.